Mustard Me Yellow: Goal #2. Perfect the art of Thai cooking. 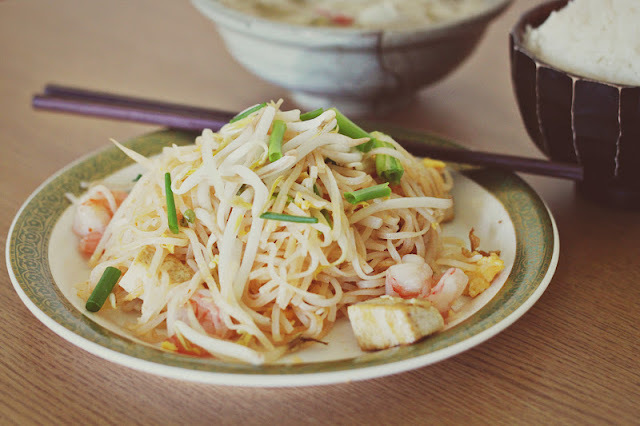 Megumi and I made Pad Thai and yellow curry today. SUCCESS! ooo looks amazing! 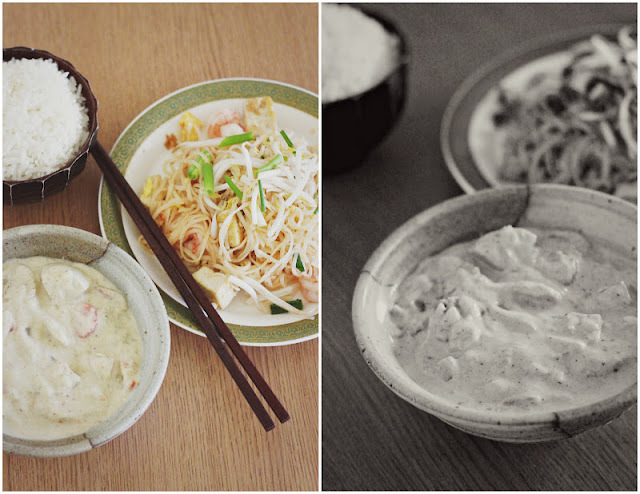 have you ever made tom ka gai? that's my favorite. And mango sticky rice. mmm that looks yummy! We made Phad Thai on Thursday and Chicken Katsu yesterday! yum yum. Asian Food is the best. Pear and Brown Sugar Crisp. Thai Coconut Mango Sticky Rice.